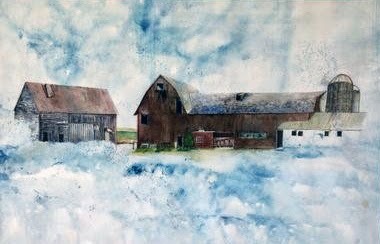 In June, VIVA Gallery in Viroqua welcomes Elizabeth Larson, watercolor artist, who now resides in Elk Mound. Larson grew up in Appleton, Wisconsin, in a family that included visual artists, writers, and craftsmen. 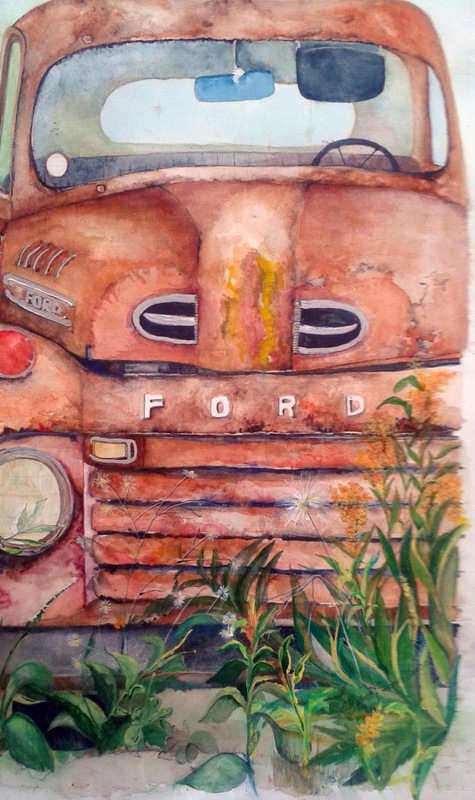 Her watercolors make a statement about heritage and a way of life that is fast disappearing, with subjects such as small family farms, factories that are now still, old farm machinery, and abandoned cars and trucks. 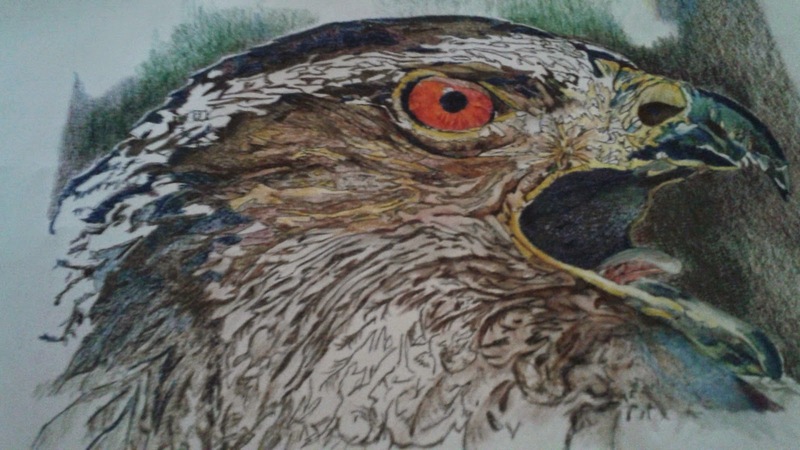 Recently she has been painting animals, including raptors, wild cats and primates. Larson’s work has been exhibited at the Eau Claire Regional Arts Council’s “Confluence of Art” shows, Arts West, Vision and Word, in the Wisconsin Regional Arts Program, and at the Pump House in La Crosse. See Larson’s watercolors at VIVA’s First Thursday reception on June 5 from 5:00pm to 7:00pm. The gallery is located at 217 South Main Street in Viroqua. For more information about this and future First Thursday events, contact the gallery at 608-637-6918 or info@vivagallery.net. Larson’s watercolors will be on display at the gallery throughout the month of June, as will the work of all VIVA member artists.